If your company is like most businesses, you probably want to be running more than one POS in your store at any given time. Mobile payment solutions such as Square Register are no exception to this rule, and it can be even more vital to have multiple instances of Square Register running given all the benefits and lack of tethered restraint that this type of POS offers. Fortunately, there’s not really any magic to accomplishing this, as we’ll discuss in this tutorial. 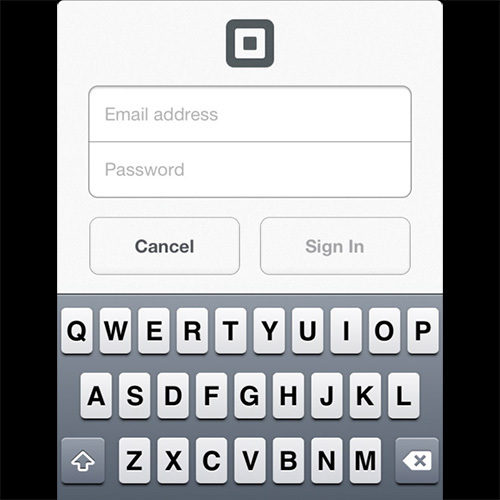 To use Square Register on multiple devices, you will need to download and install the Square Register application on each device you wish to use as a POS system. You will also want to have one of the Square credit card readers to plug into the headphone jack of each device to make accepting credit cards as simple as possible. The installation for the application is pretty much identical whether you’re installing it on an iPhone, Android phone, iPad, or other brand of Android tablet. Once you have installed the application on each of the devices, you’ll want to sign into the same Square account on each device. By doing this, all the transactions and payments will go into the same account so you can make withdrawals from one centralized location, as well as track sales and inventory from your Square account with Shopventory. This process is also vital to managing and tracking your inventory when a sale is processed via Square. Each time an item is sold; a record is made with Square. By syncing up all of your devices to the same Square account, Shopventory takes care of all the rest by giving you detailed reports on the activity from each POS unit, as well as an overall control of all your inventory and sales records. Update - Shopventory now supports inventory management for businesses with multiple locations.